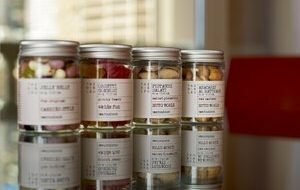 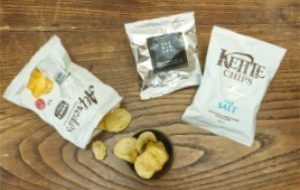 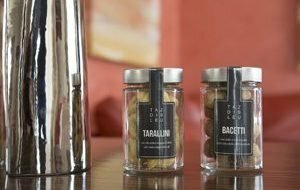 The Minibar collection offers seven lines of modern and fashionable look packages: GLASS jars (4 capacities), PET jars (4 capacities), CUBES lito, CUBES PPL & PVC, BAGS paper, CHIPS bags, KIDS menu. 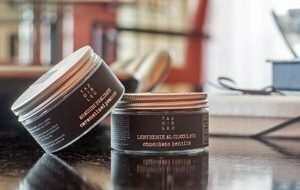 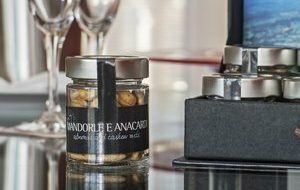 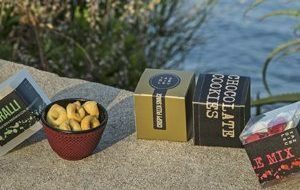 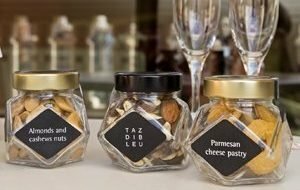 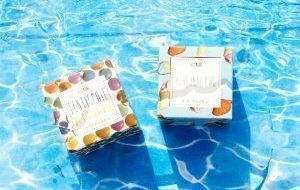 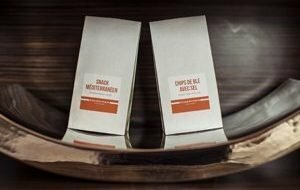 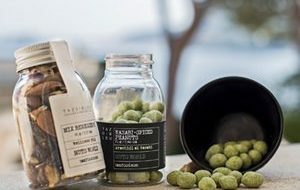 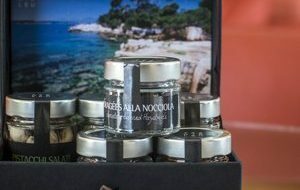 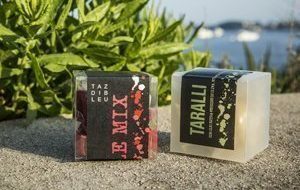 All the containers, innovative and eco-friendly, are tailored with special bespoke labels, designed to enhance the value of the content and to burst the guest’s curiosity. 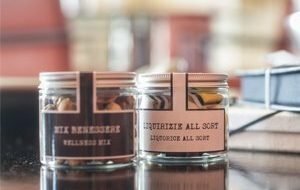 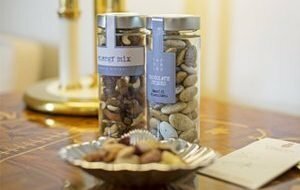 Our Minibar packages contain a wide range of sweet and salty products, handmade with the best ingredients: Nuts, Energy-giving Nuts & Superfruit mixes, Baked snacks, Caramelized and chocolate-covered nuts and candied fruit, Chocolate-coated specialities, Baked biscuits and pastry, Candies and fruit jellies.